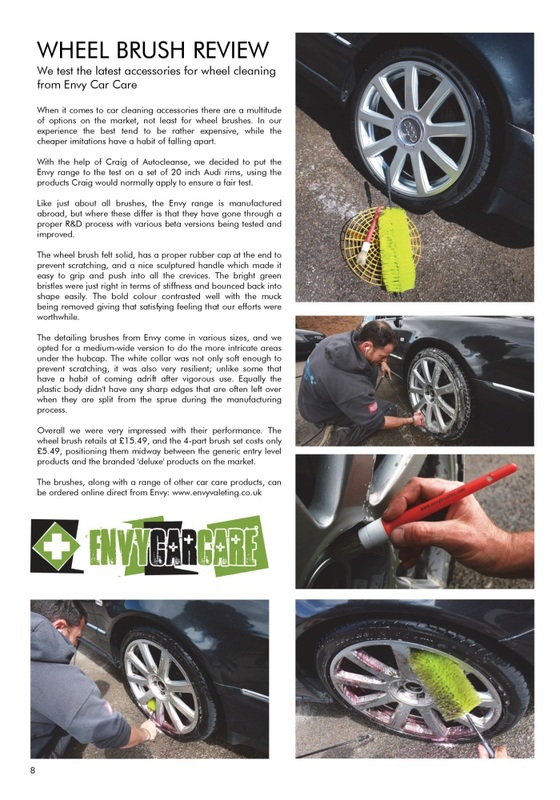 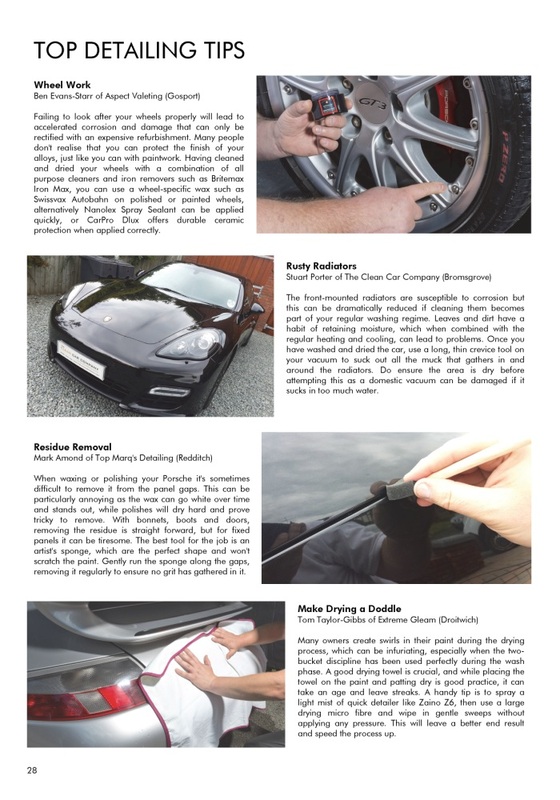 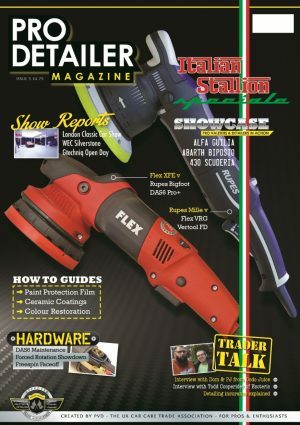 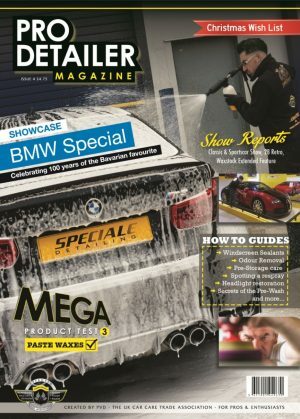 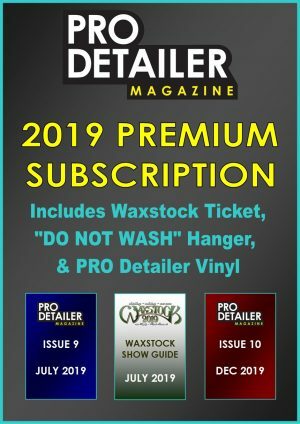 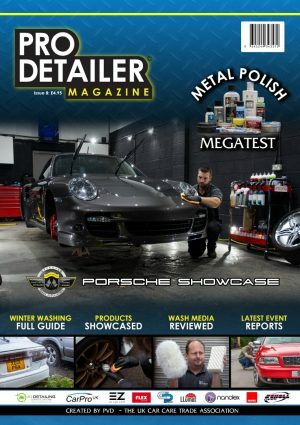 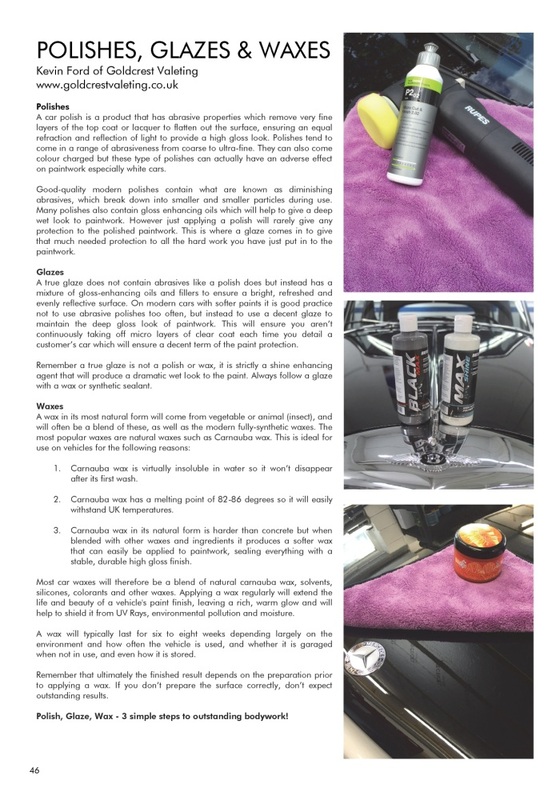 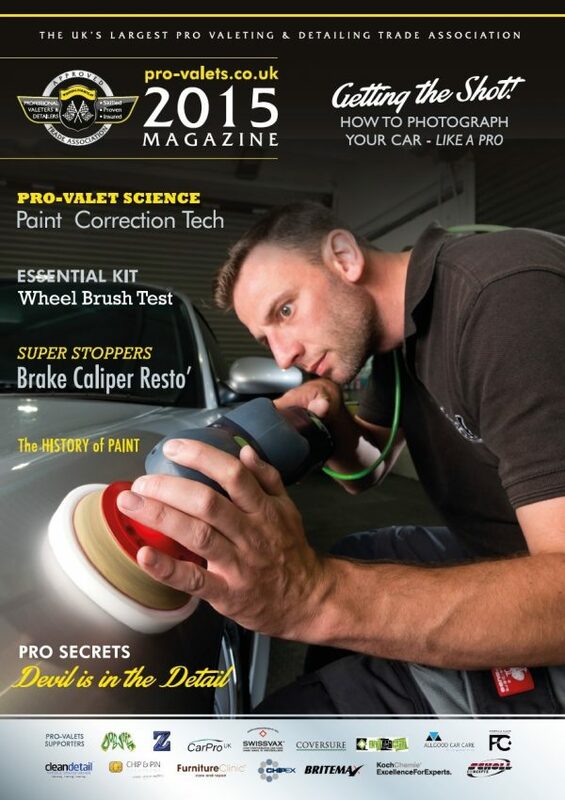 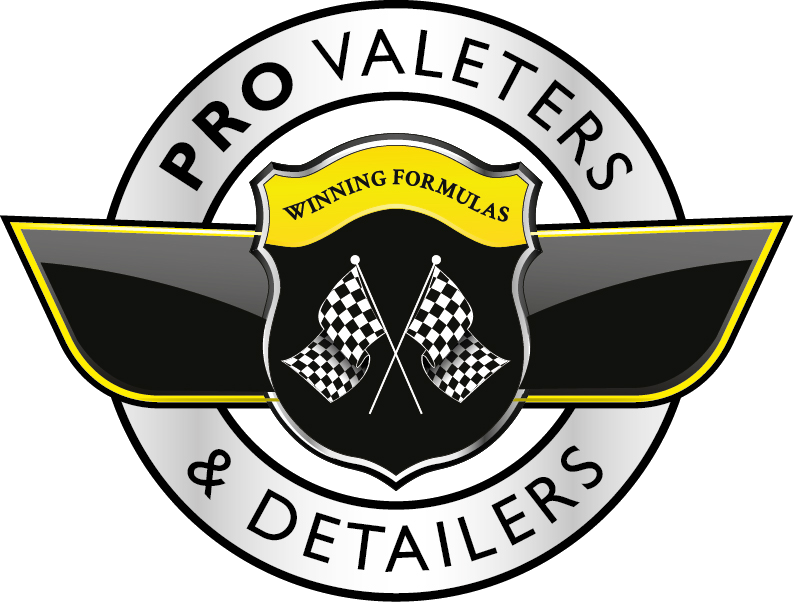 The first PRO Detailer Magazine was released at Waxstock 2015 as a collection of guides. 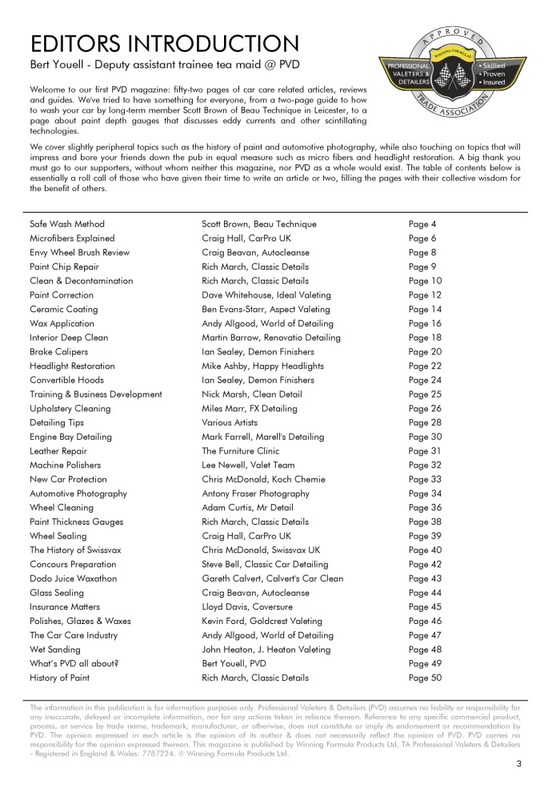 It is 52 pages long and a second batch was reprinted in March 2016. 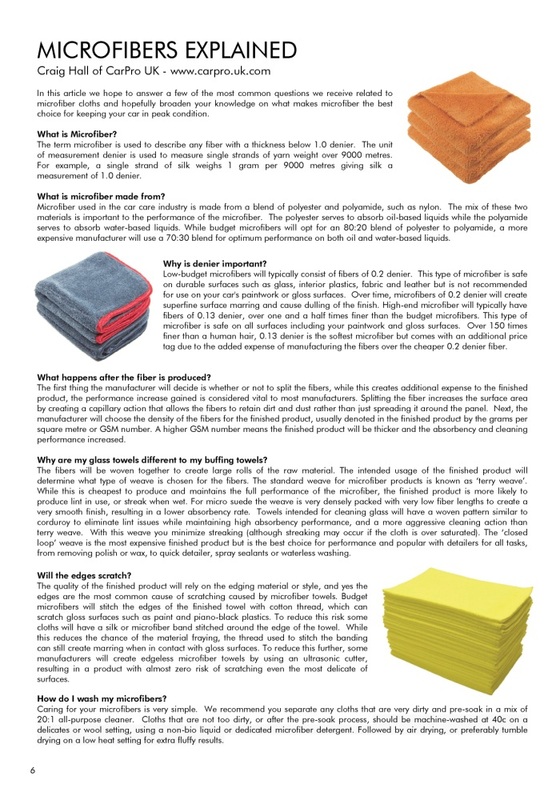 We are currently out of stock but may consider a third print run in the future.